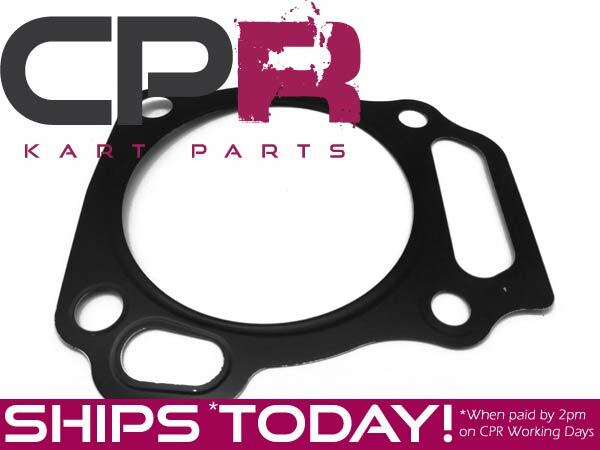 Increased compression GENUINE Honda GX390 Head Gasket (also fits clone). This is a Steel, Viton Coated, .010 Head Gasket. Viton is an extremely durable, heat resistant coating that is used to insure better sealing than a untreated, stock gasket.